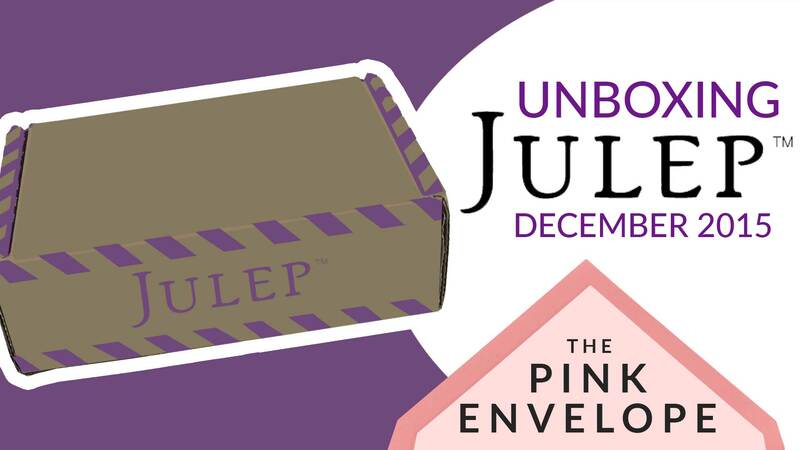 From Beauty Subscription Box: How do I become a Julep Maven beauty box subscriber? Take our Beauty Quiz and choose your subscription type. The contents of your monthly Maven beauty box depend on the program you signed up for. Each My Maven Box includes over $40 worth of new beauty innovations and/or limited-run nail colors. We create at least five new boxes every month—one for each Style Profile, plus monthly exclusives. 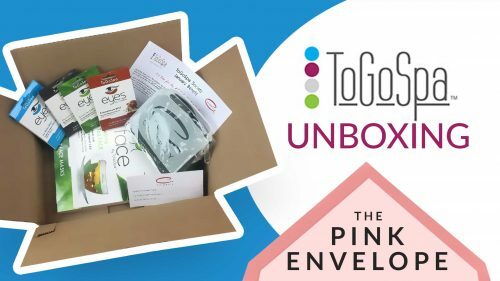 If you have a fully customizable subscription, you can personalize your box by picking exactly what you want. I am so in love with Julep Beauty Subscription Box and with every box I get I fall even more in love! This last month I received the 1st of their Zodiac collection and I am beyond impressed. I can’t wait until next months polish! Every month I get at least 1 polish in my box because they have the best fingernail polish for real nails!!! I am also in love with their It’s Whipped Matte Lip Mousse lipsticks, they are amazing!!! I am also a big fan of their eye liners, they are smooth and long lasting. All in all I highly recommend Julep and can’t wait to share with you all about more of their products that I try in 2016! This month’s polish is the Viv It Girl 5286 Liquid Holographic (and I am seriously in love)! See the photos below to see how well it hangs in, 1 hand if fresh polish and the other is 5 days old of washing dishes, bathing kids and being a mom.